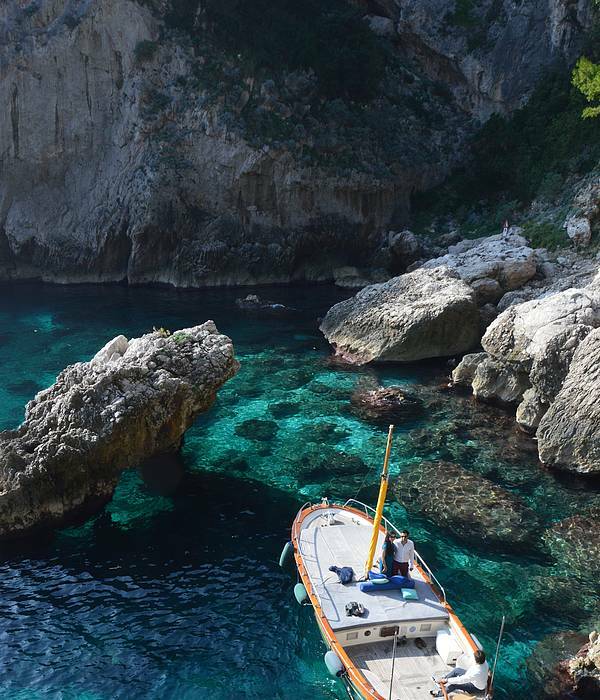 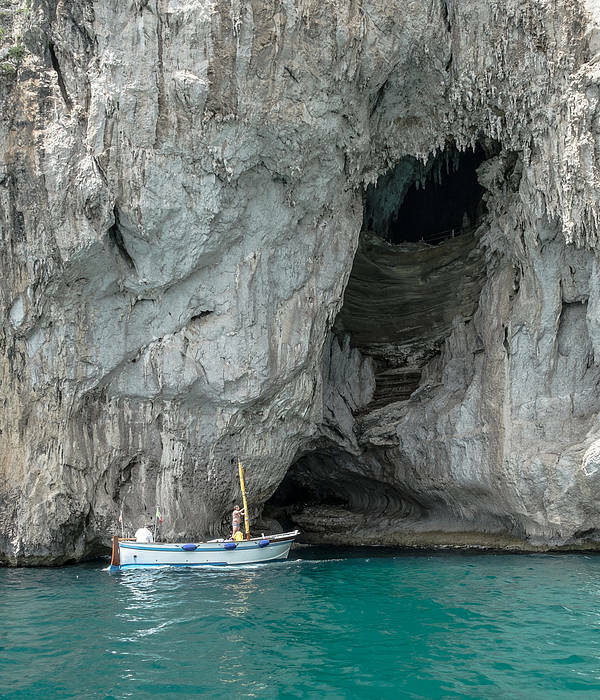 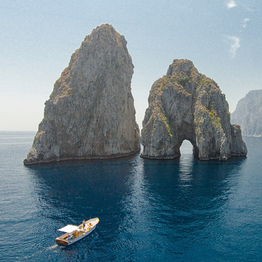 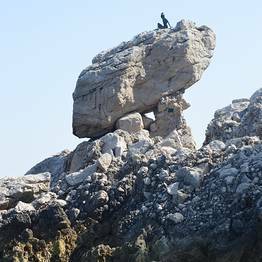 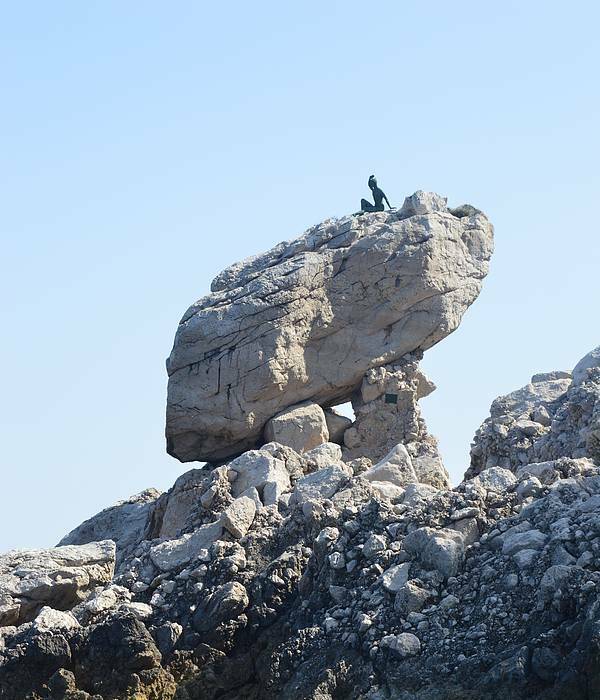 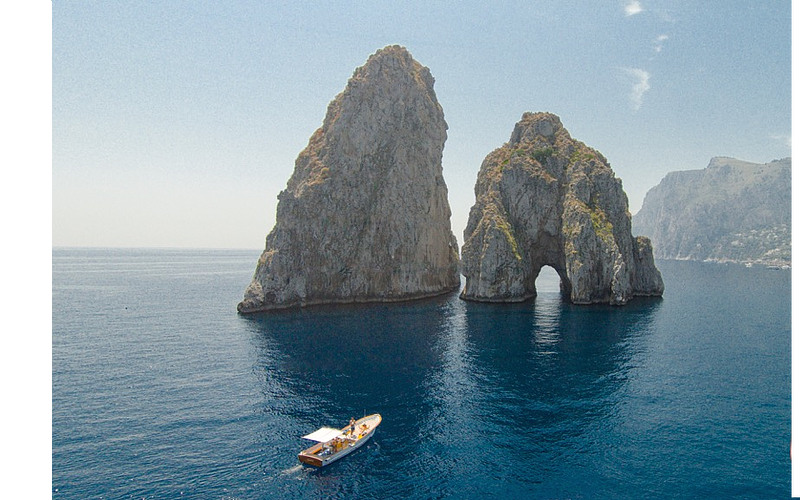 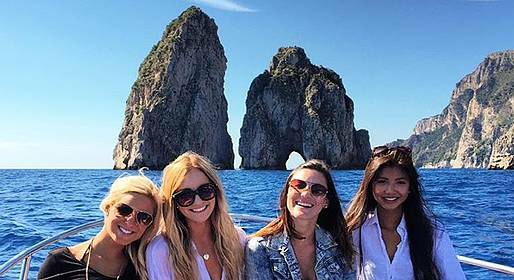 Visiting Capri for the day, but want to take a quick sail to the Faraglioni,Grotta Bianca, Arco Naturale and Grotta dei Coralli? 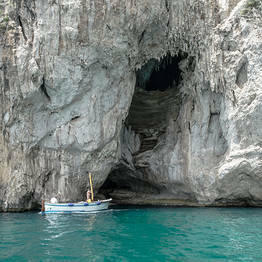 This is the perfect tour for you, which takes you along the calmest side of the island even on days when the sea is choppy! 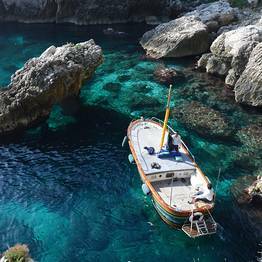 Offer valid in Spring!